Offer to settle all outstanding issues, presented to HSAS by SAHO. 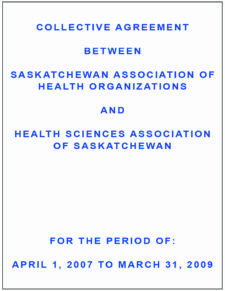 SAHO has publicly defended their proposal to HSAS by saying that it’s “competitive” with Western Canada. We are so puzzled that you have such a strong conviction about this that we checked the dictionary for the definition of competitive. We have set aside March 22 and 23 for bargaining with SAHO. Please continue to watch the web site for updates. In the year 2011 alone, Registered Nurses will receive more money, resulting from wage increases and service recognition payments, from health region employers than HSAS members have been offered in total over 4 years. 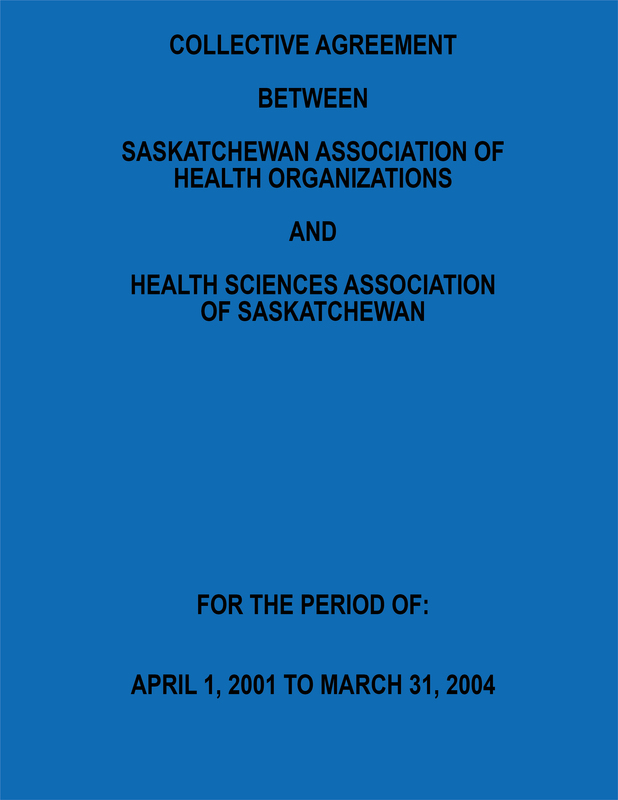 SAHO has agreed to meet with us on Thursday, March 10 and Friday, March 11 in Regina. 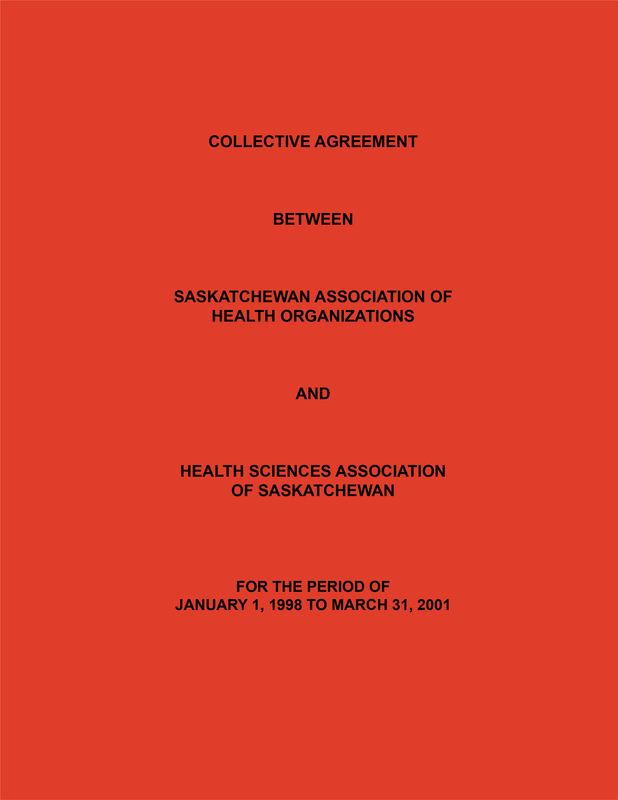 We last met with SAHO on February 24th when we presented health care employers with a counter-proposal to their insulting contract offer, and the employers refused to bargain the terms of our counter-proposal, in spite of the 88% strike mandate from our members. 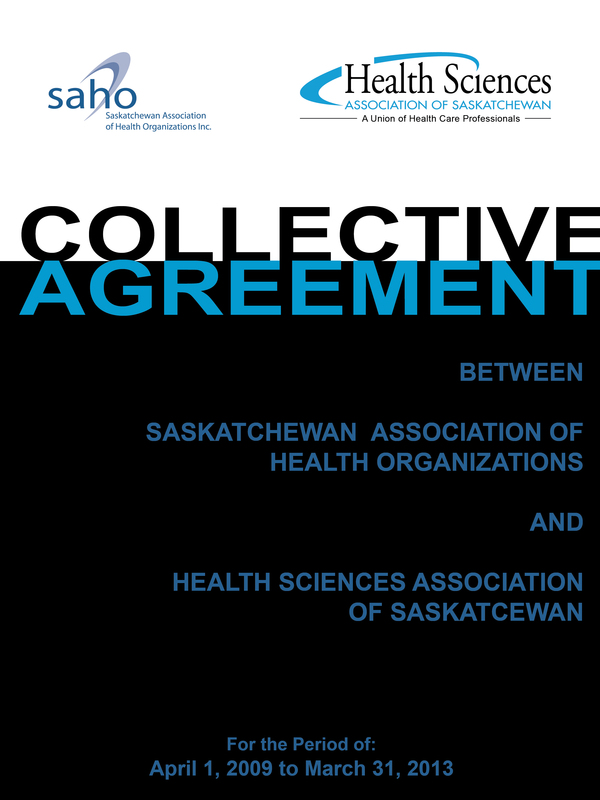 We will keep you updated on how SAHO approaches next week’s contract negotiations. 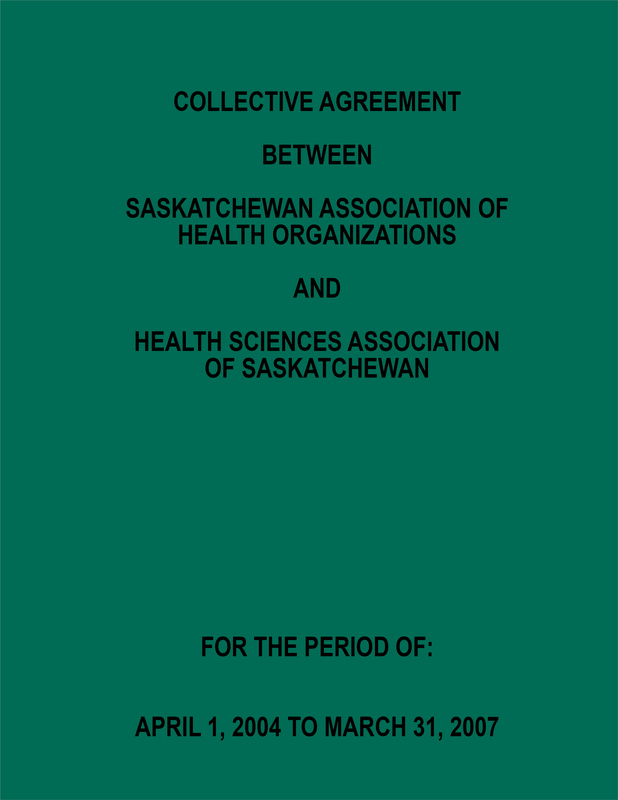 The scheduled bargaining for January 13th and 14th, was cancelled this week at the request of SAHO, as they stated that they were not ready to present a response to us. We have agreed to new bargaining dates for the 27th and 28th of January and have proposed additional bargaining dates for two weeks in February. SAHO has committed to providing us with a financial proposal on the 27th of January.